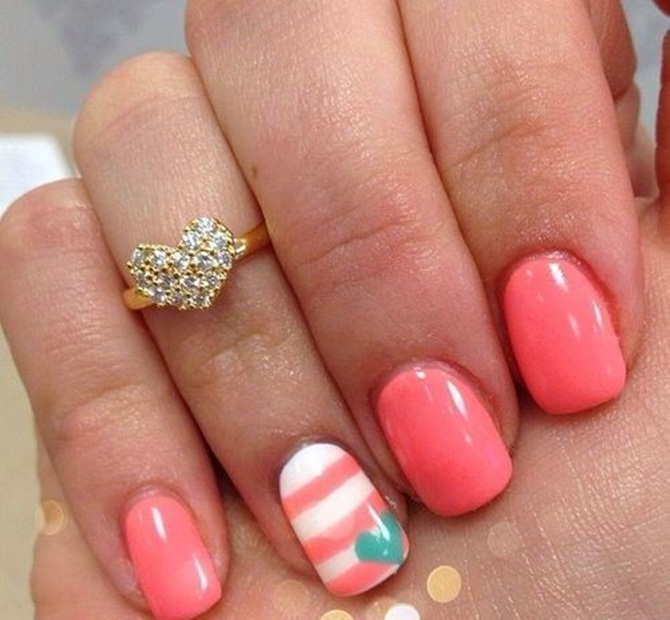 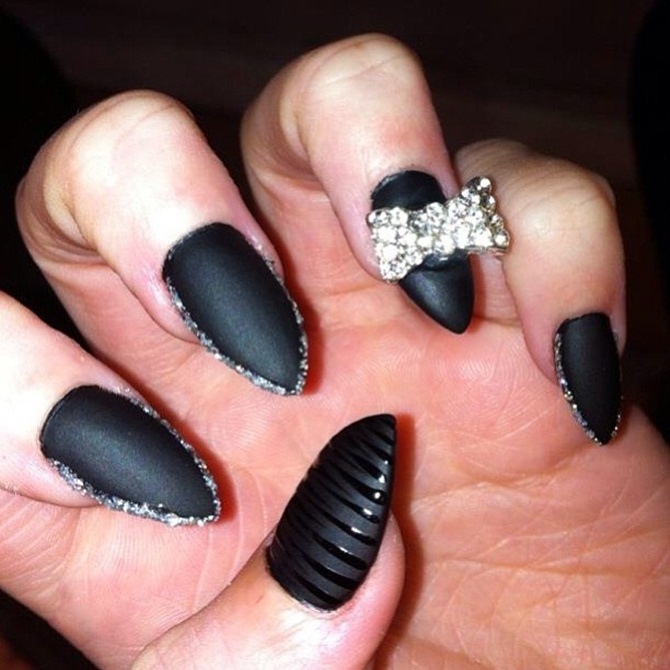 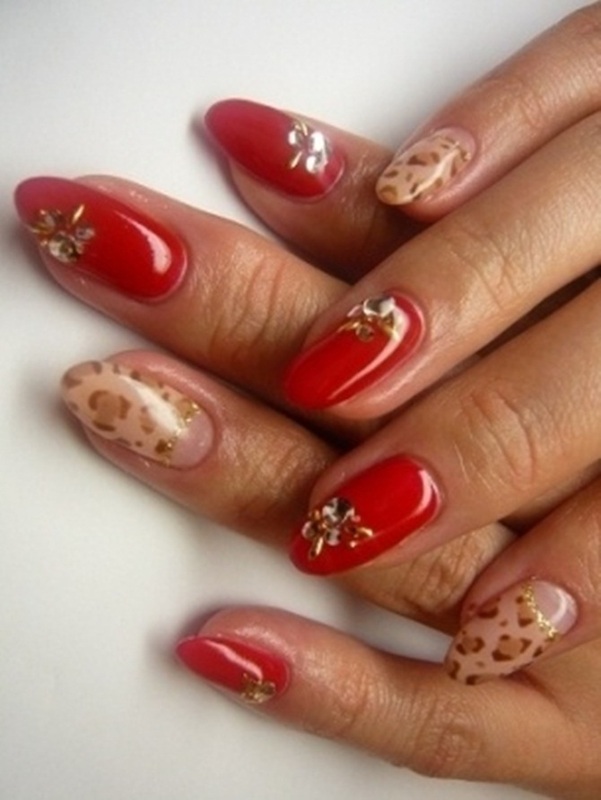 Nails play a very vital role on women’s appearance. 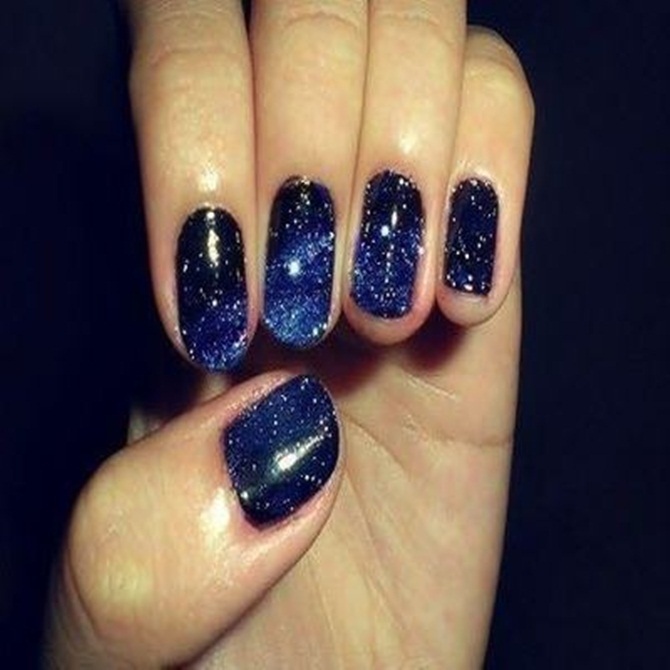 It will not only make your hand look stylish and beautiful but will definitely enhance your hand to appear bright and gorgeous enough. 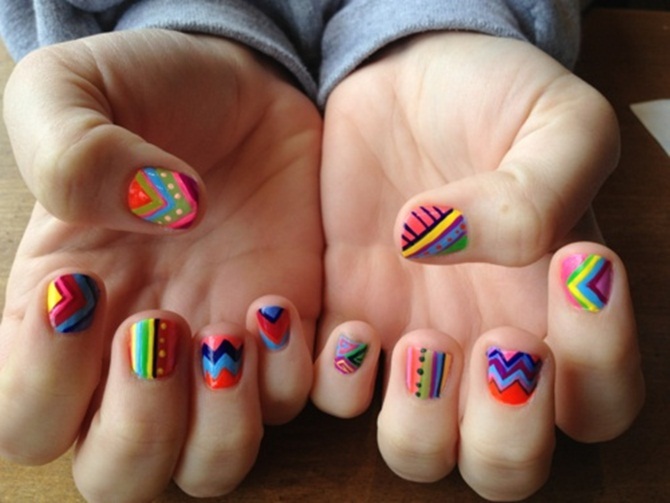 In this spring/summer, bright color nails are a large in vogue. 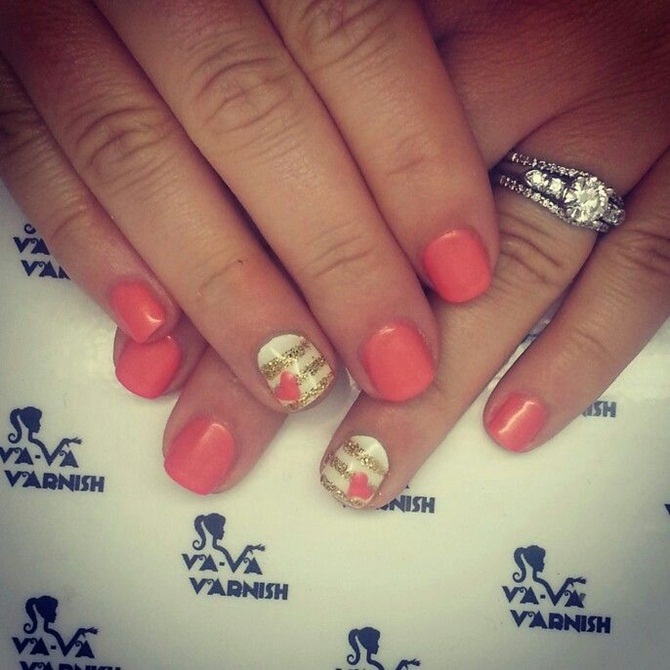 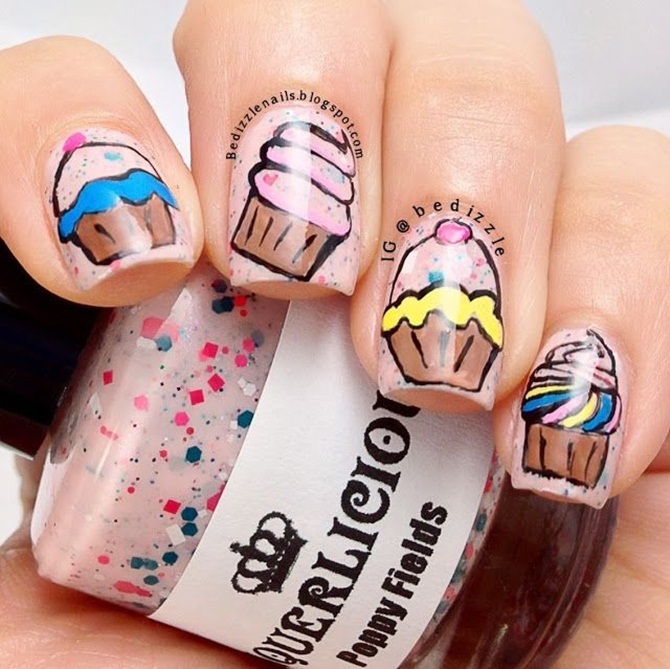 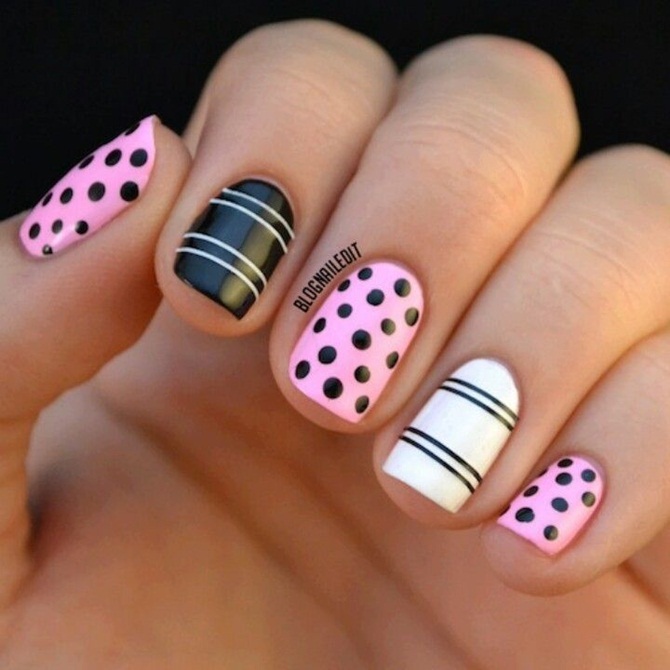 Now a days, nail art designs are very popular among women as they love to look fashionable with different style statement. 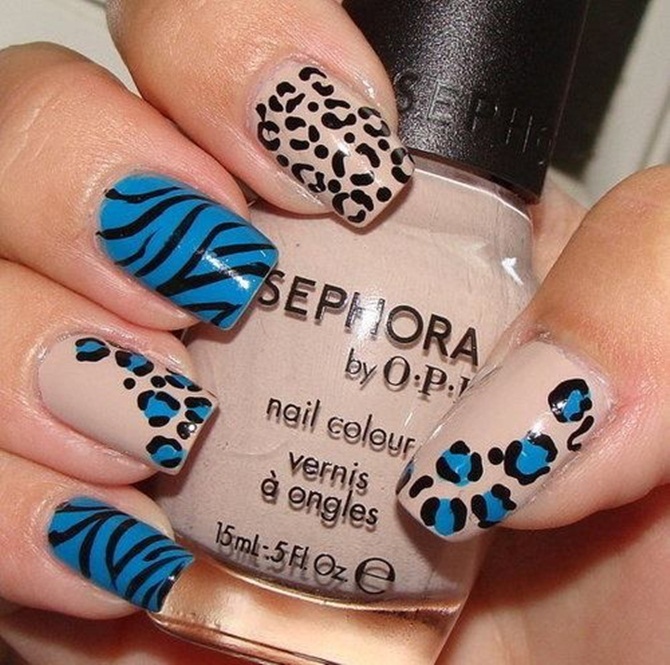 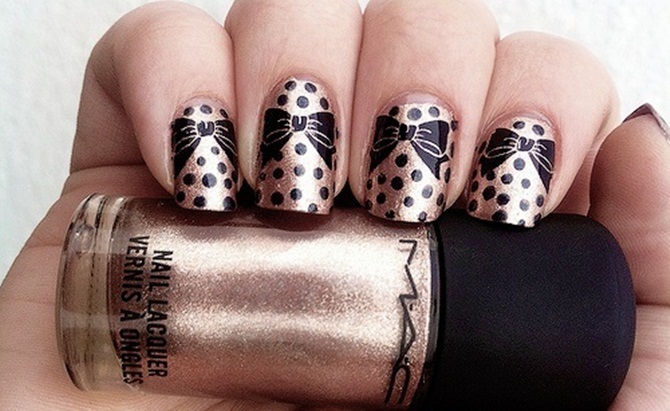 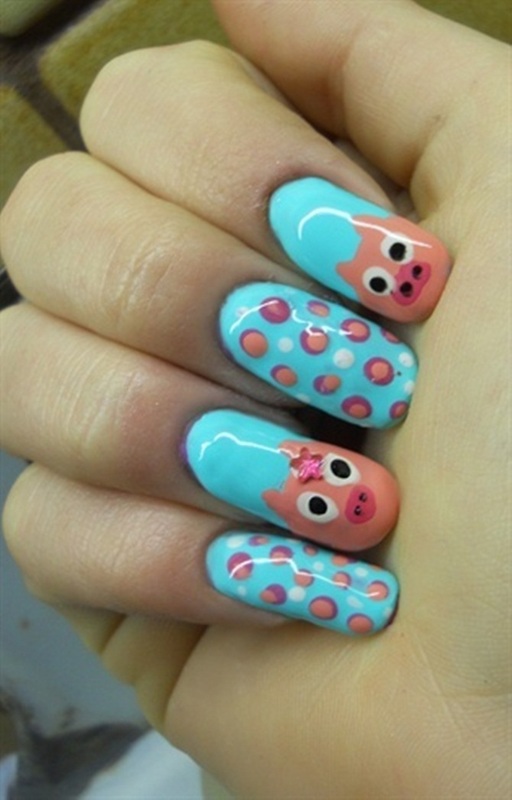 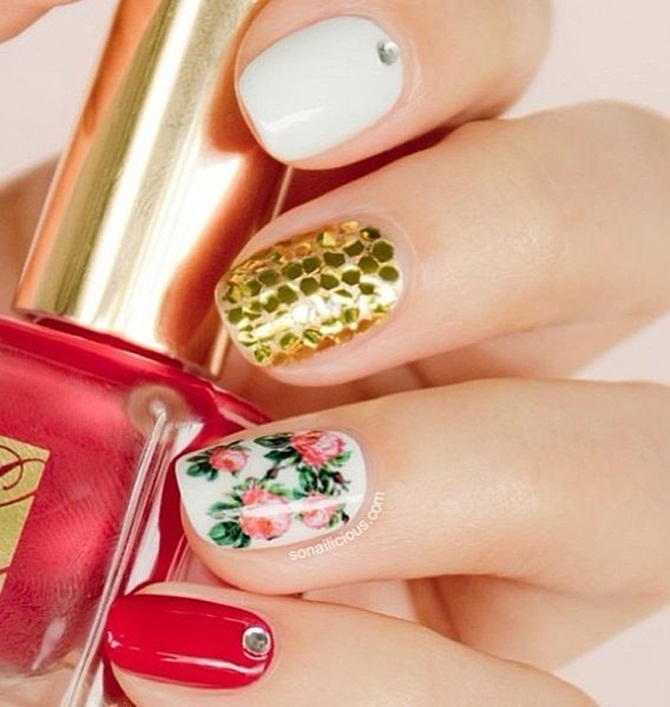 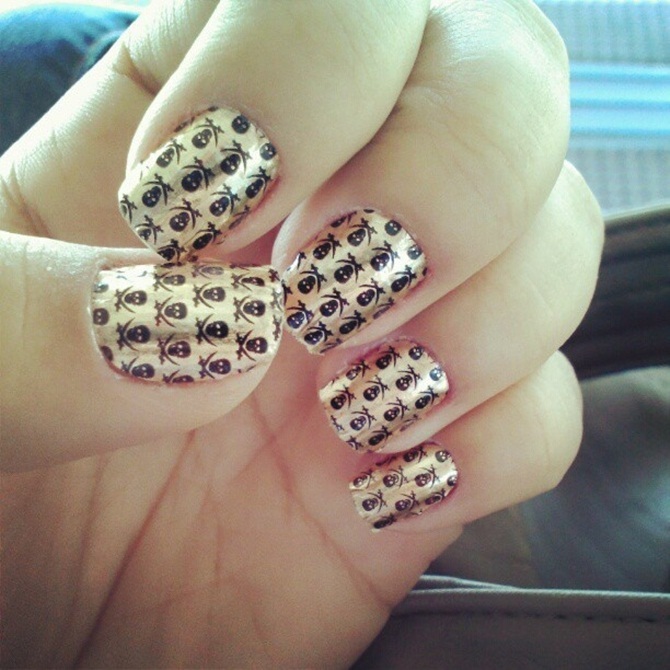 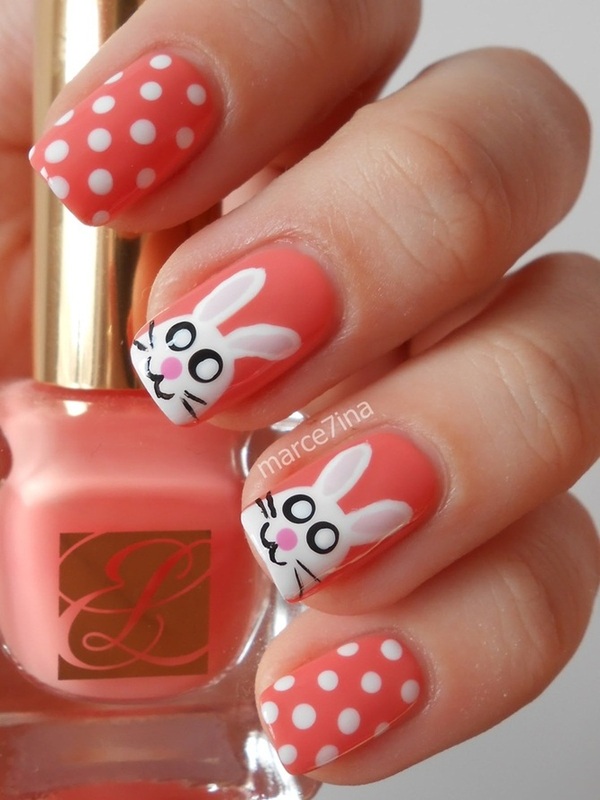 Some of the latest nail art trend in this season are animal prints, rhinestone, floral, french design and many more. 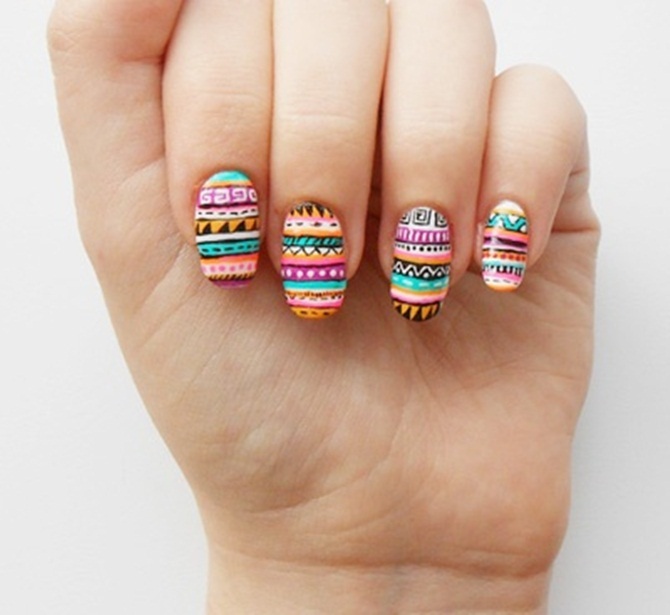 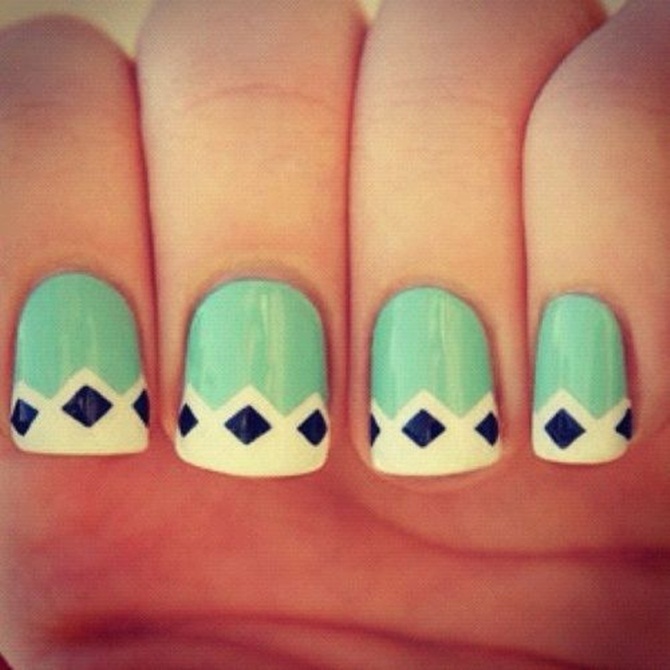 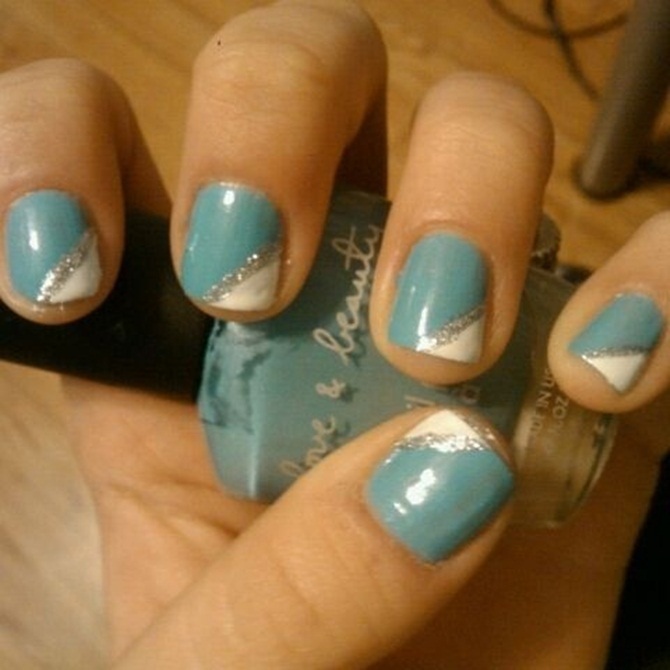 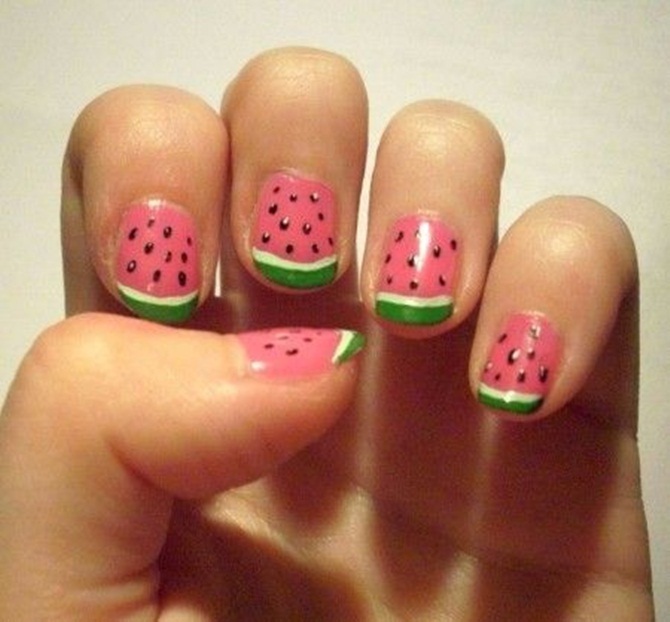 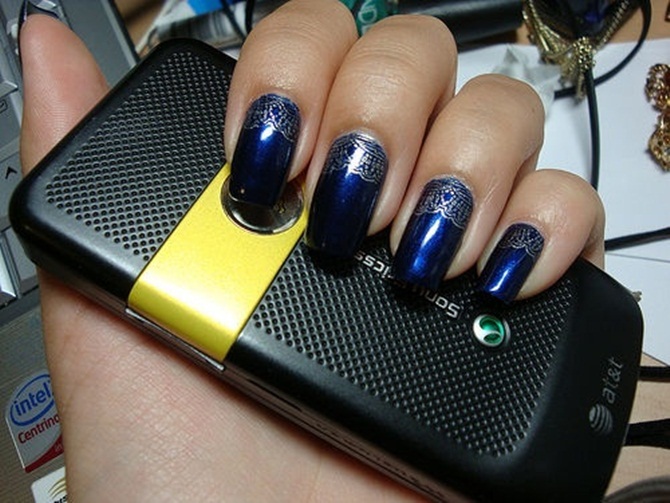 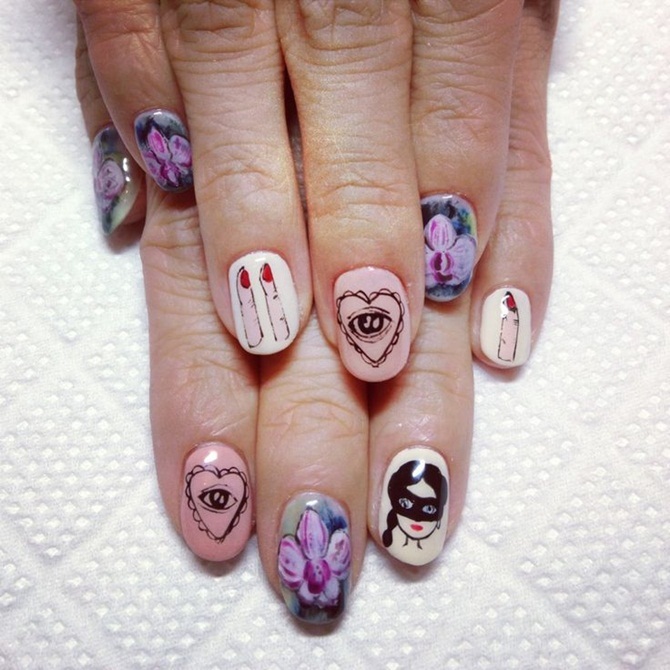 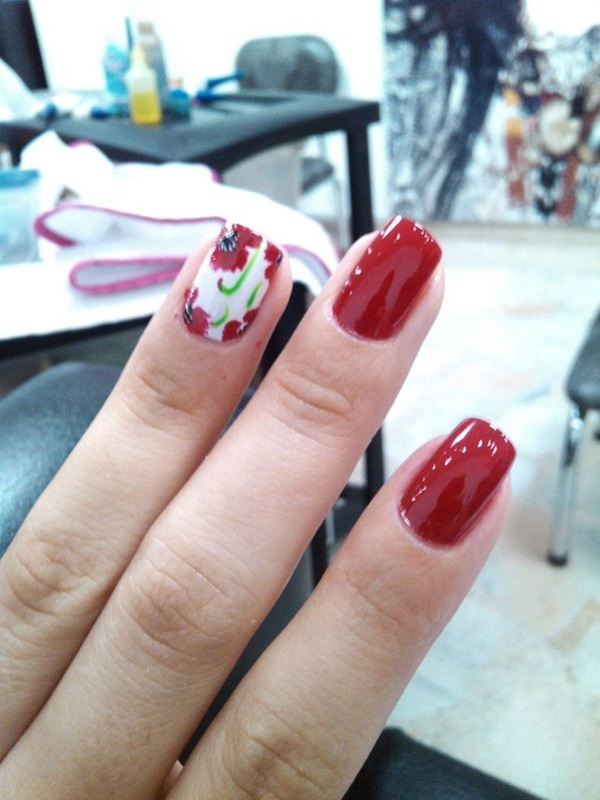 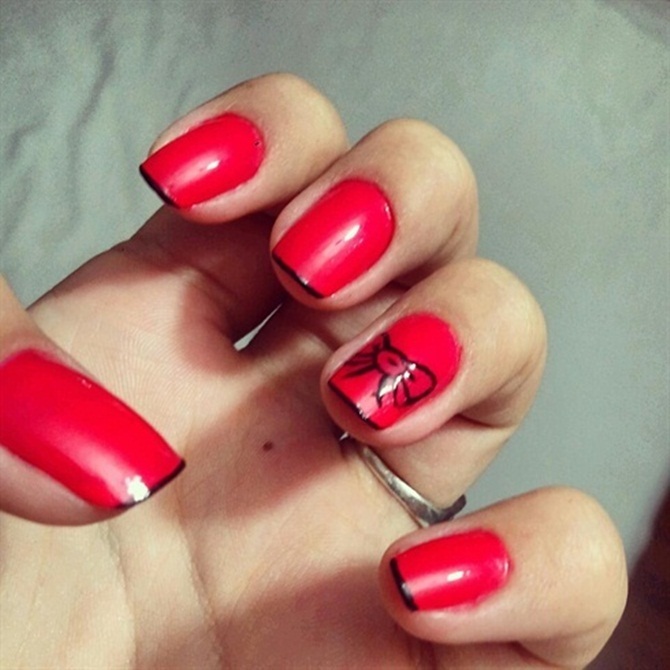 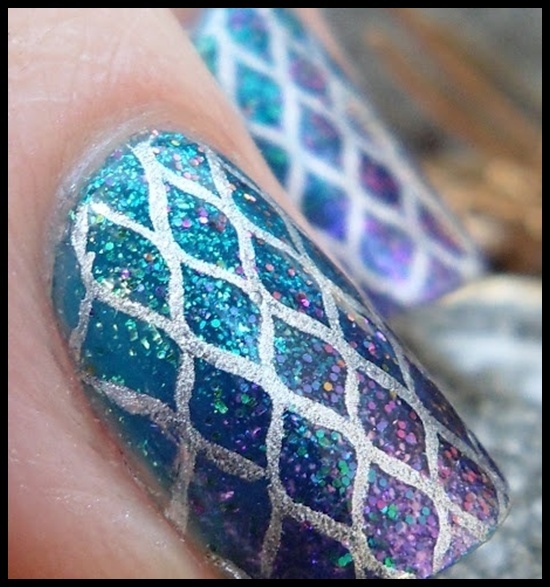 The best feature of nail art design is that you don’t need to use fake nails to make your hand beautiful. 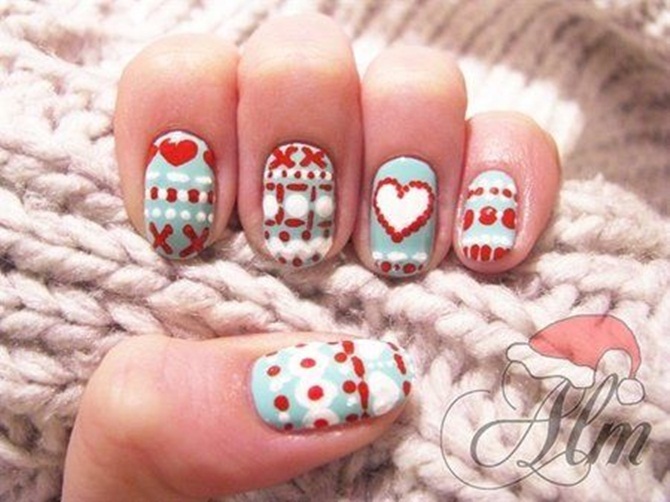 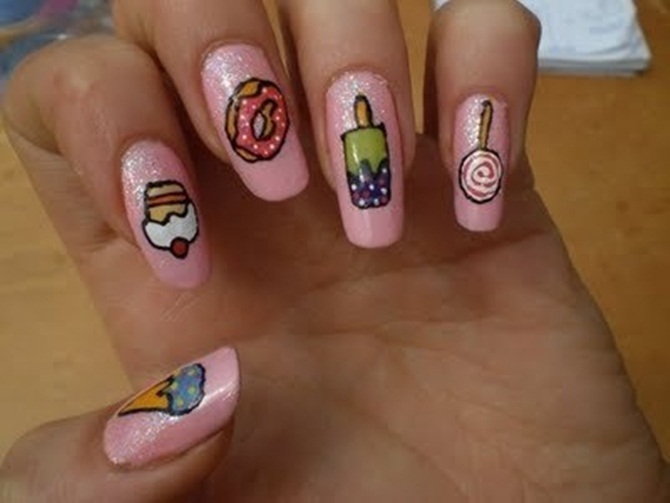 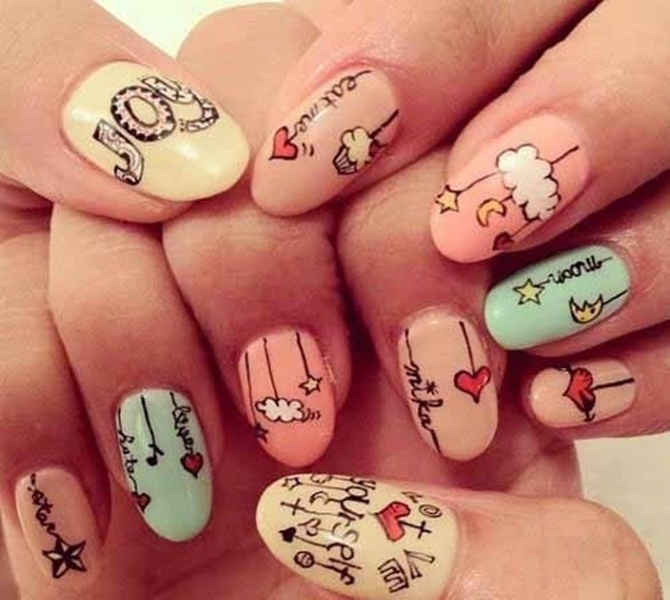 What you need to do is grow your nail a bit and apply different designs on it!! 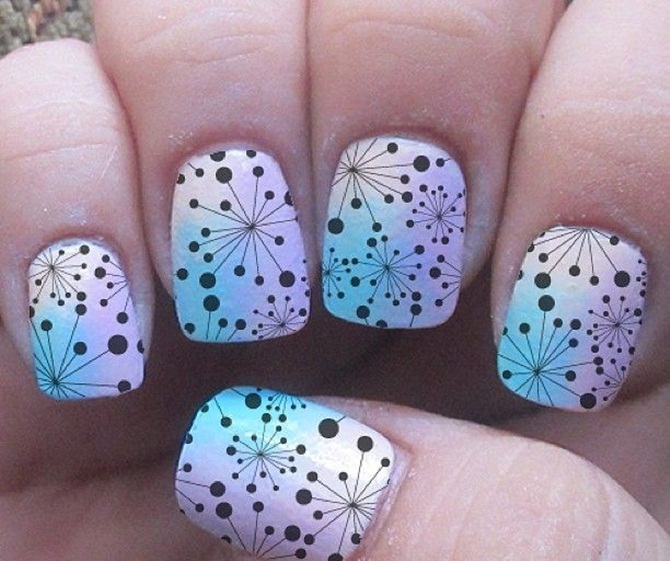 Today, we have collected 30 Best Nail Art Designs of 2013 in vogue for our viewer to give them idea of different best designs which they can apply on nails to make their hands to look pretty and gorgeous. 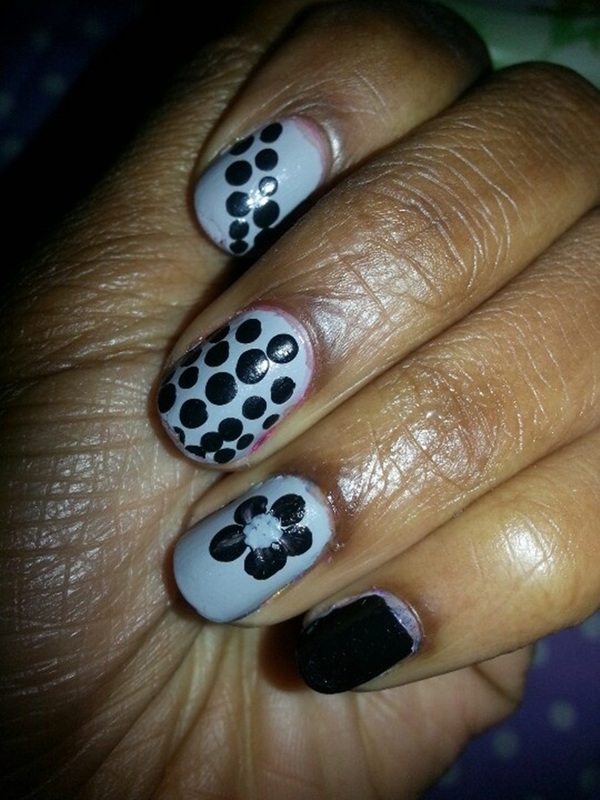 This entry was posted in Arts, Inspiration, ShowCase and tagged Art, Designs, Nail, Nail Art Designs, Vogue on August 13, 2013 by admin.